Join us for a fun team event vs Northampton HS! Middle School Age Fencers are also eligible to fence. We hope to field boys and girls teams in all three weapons. 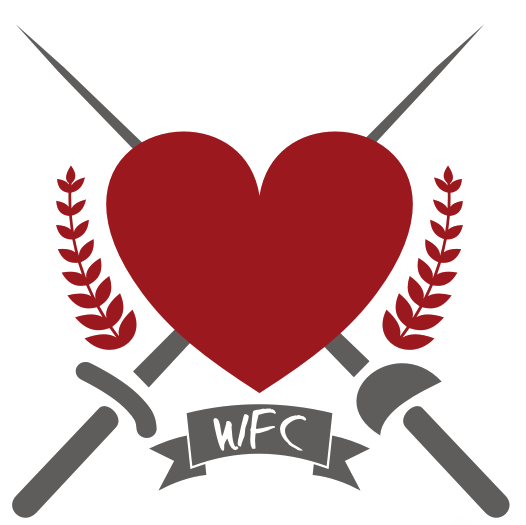 Each weapon squad consists of three fencers and potentially a sub. We will provide any equipment needed.